Here it is! 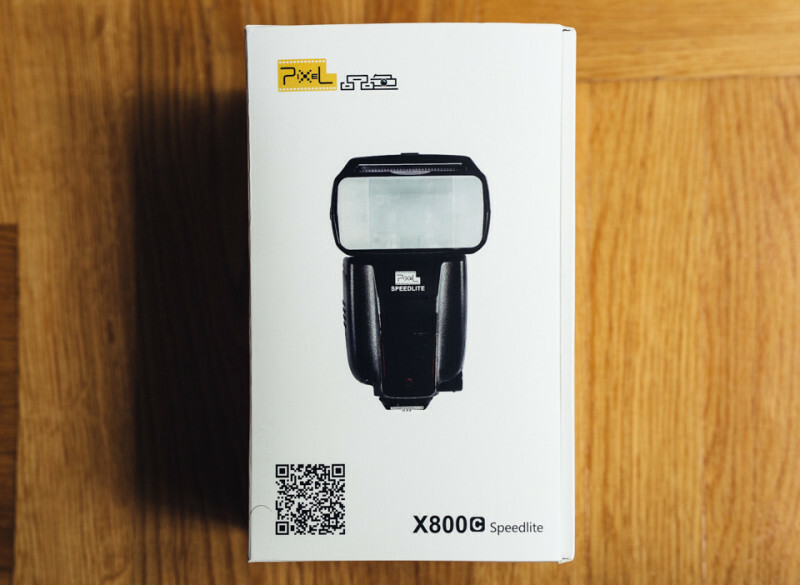 The new X800c from Pixel! Since I am not much of a geek, you won’t see any kind of graphs, histograms or brainless testing in this review. What you will see here are my experiences and comparisons with the systems I met along the way, and of course, my conclusion about the product. 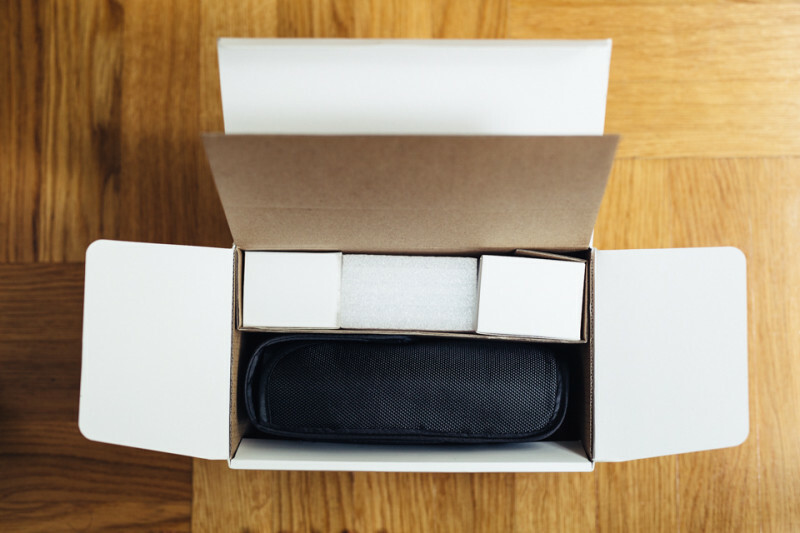 This might sound weird but, as soon as I had my very own example of Pixel X800c delivered, I already got mind blown by the quality of packaging and the box design! There are main function icons of the flash printed out on the box while design is very minimalistic, which was a big like for me! Once I opened the box, everything was packed in neatly. 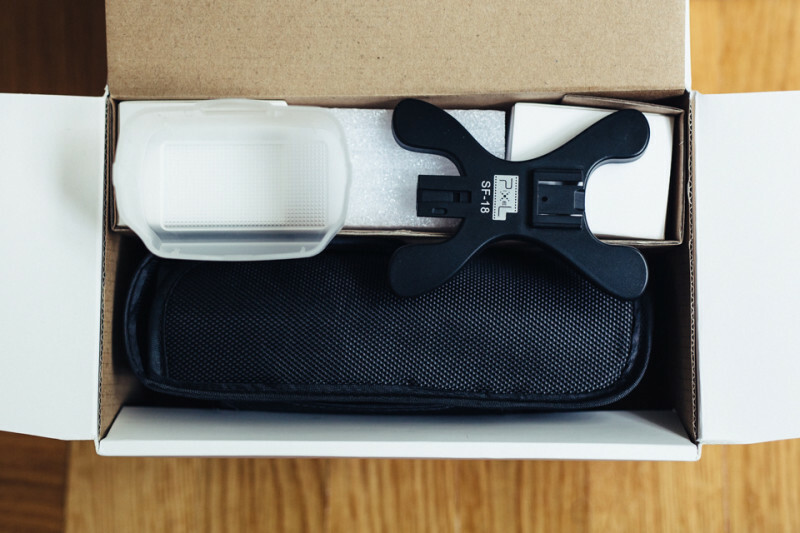 There were two smaller boxes in which were carefully packed light stand and diffuser separately. You also get very detailed manuals in order to make it easier to work with the flash. 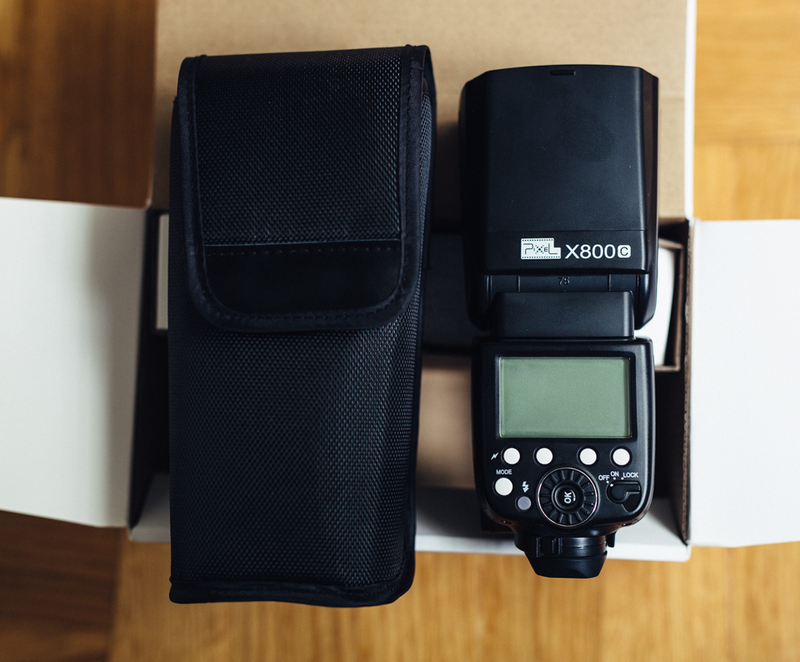 The most important of all, there is x800c packed in a black pouch, so it can’t be scratched or damaged. Seriously, hat off to Pixel for putting this lovely detail in! I am very happy with this diffuser since it diffuses the light so great that I absolutely had to put it in use in nearly every test photo. 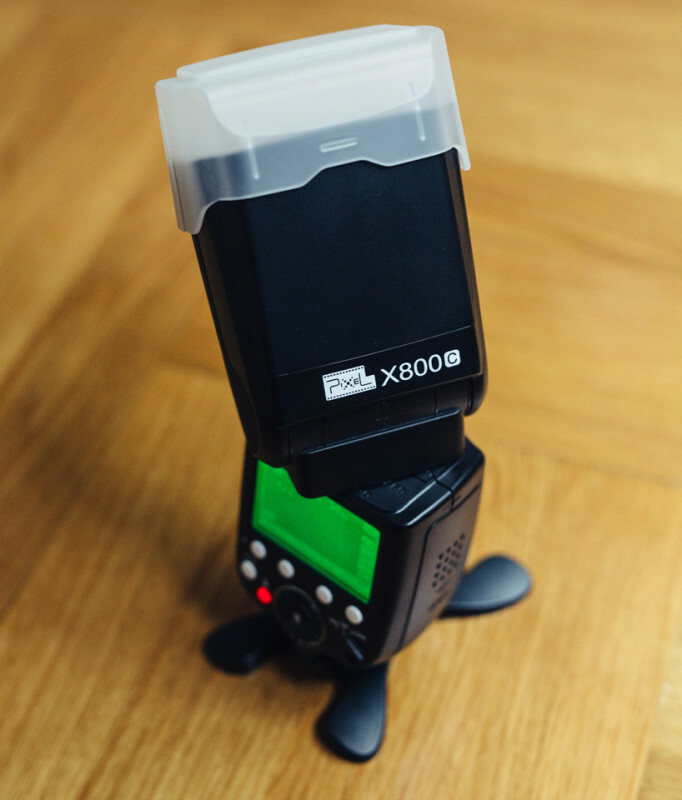 Since I usually use flash off camera, the stand was very useful for me to put it in the background and point it to the side at which I need it to be. You know the feeling when you take a product in your hand and you feel the cheap plastic? Well this is not the case here! Pixel really pulled this out amazingly so the flash is really robust and firm, furthermore buttons are also really nicely positioned and pleasant to use. 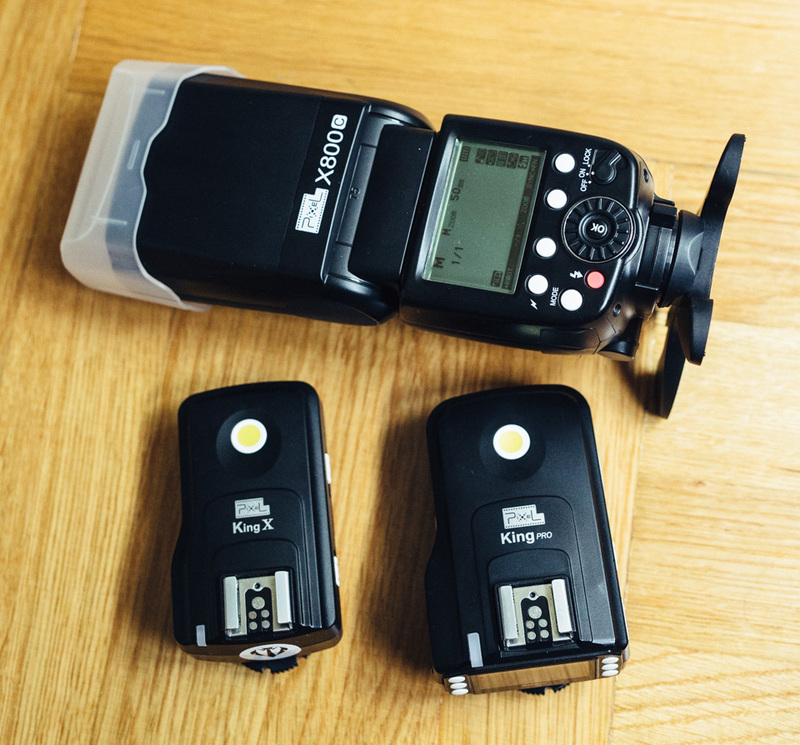 ***I used Panasonic Eneloop Pro batteries in both of my tests, and I must say flashes work perfectly with those! So far I had a chance to try out plenty of popular off camera flash systems, such as: Bowens, Canon, Pocket wizards, etc. Sadly according to my needs, all of those had at least one major flaw. 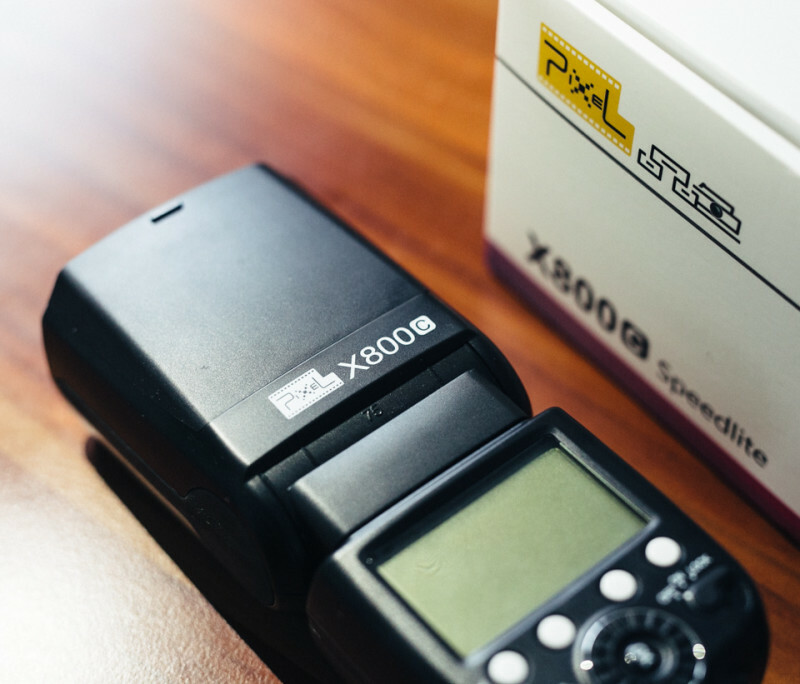 X800c + KingPro combination is very similar to Canon’s system Speedlite 600EX-RT + ST-E3-RT Speedlite Transmitter, which is the combination I have been using for a long time and I really liked it. Both of the previously mentioned systems are well made and it occurred to me very rarely that something did not work right. RESULT: I must give a small advantage to Pixel’s system since it has very flexible flash settings which can be easily controlled. Cannons 430EX is something I have been using for the past 2 years and I picked those for the outdoor shootings because of the price. 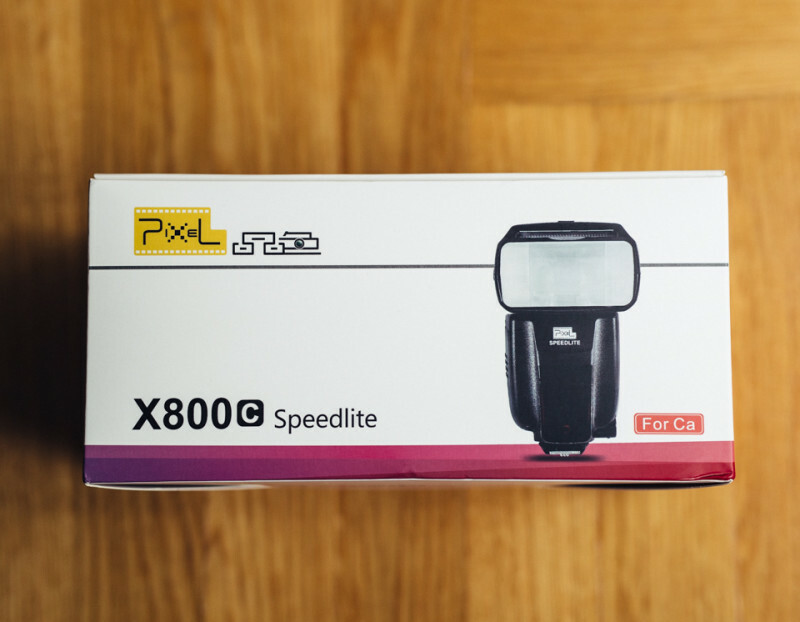 Those flashes are working perfectly with Pixel KingPro, therefore no flaws were found here. 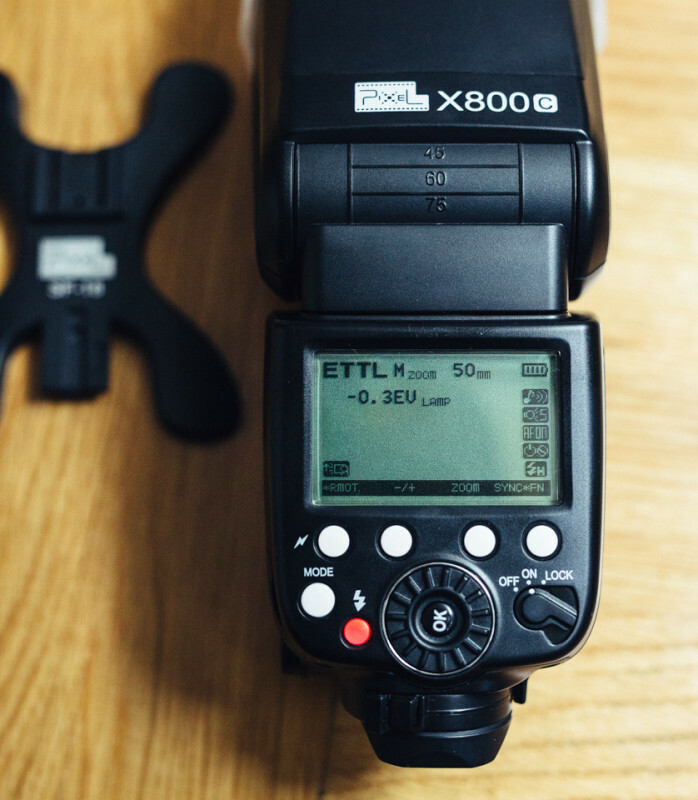 When comparing ergonomics of the mentioned flashes, X800c is much bigger which could be seen as flaw, but the important part is the built-in transmitter which makes it slightly smaller compared to other off camera shooting flashes. Canons cheapest model, in my opinion has a massive flaw – control buttons! If you ever had a chance to use one of these, you will know exactly what am I talking about. The buttons are placed in quite deep which makes it hard, nearly annoying to use. 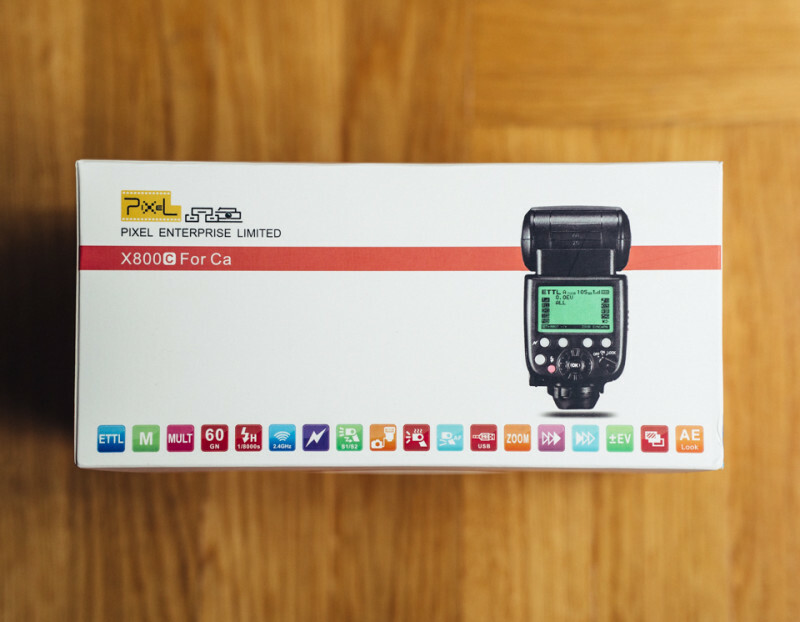 Furthermore, Canons model has fewer possibilities than the X800c and it also doesn’t contain a white card for bouncing the flash. RESULT: Pixel won again since for reasonably lower price you get much more from it! On the photo below I used X900c+diffuser with KingPro combination. Photo has been taken in the afternoon hours while the sin was still quite high so the flash has been set on max to overcome the sunlight. Here I had a situation where the flash zoom had also been set to max, which is with KingPro easily done without an assistant, also without walking to the flash by myself, thus wasting the precious time. 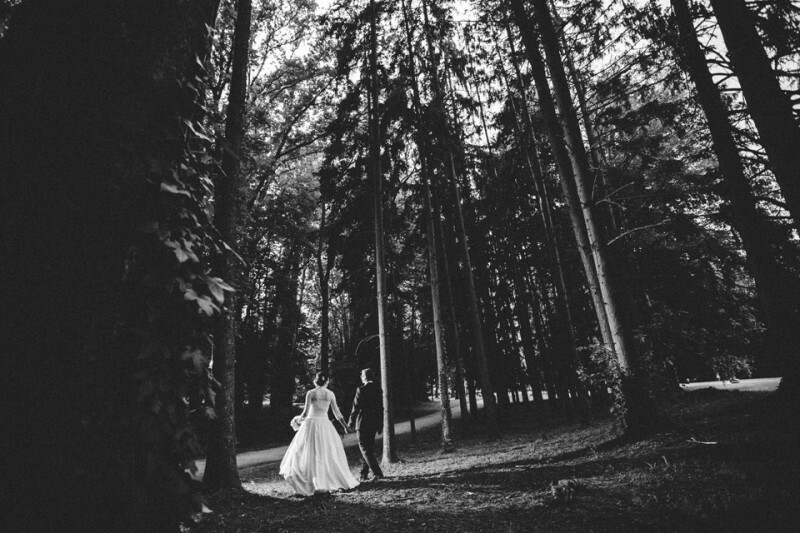 On the next photo, my goal was to separate the models from the dark forest in the background so the flash has been set against them and hidden behind the tree. Here is greatly noticeable that even the few obstacles that were found between the transmitter and receiver are not stopping the flash to trigger. KingPro is in the reach up to 300m! 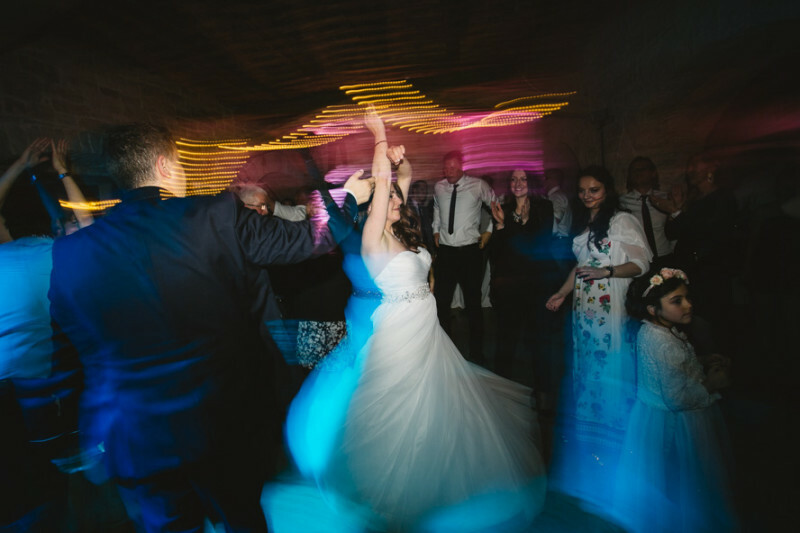 While shooting the wedding, I love to freeze the moment so the flash on the camera is facing the subject. I usually use second curtain method so the movement seems to be as dynamic as possible. 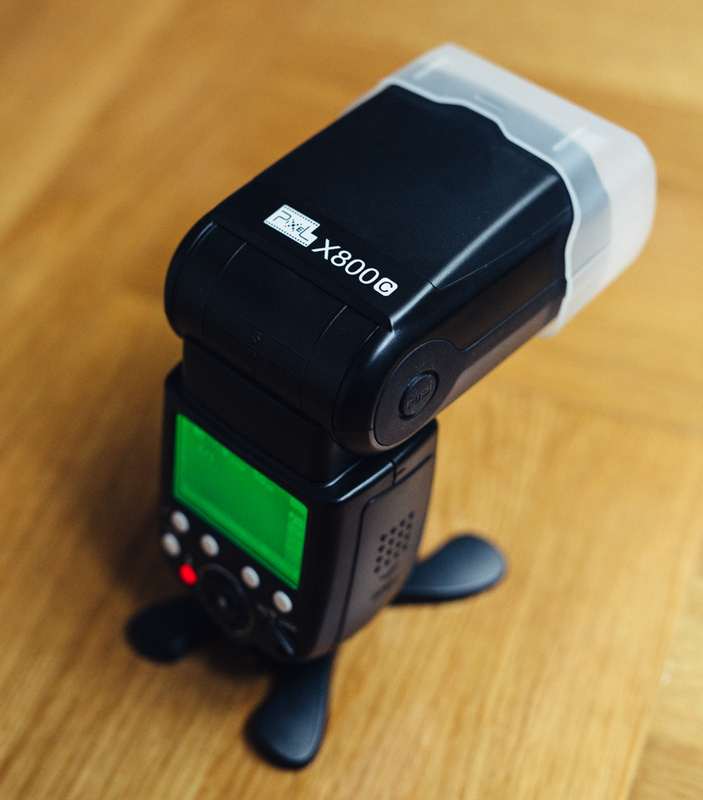 X800 has an amazing AF-Assist Light, which makes it easy to focus with and hard to miss a moment. Next photos were taken in the shade of trees so I had to use flash as a slight back light in order to separate the model from the background. 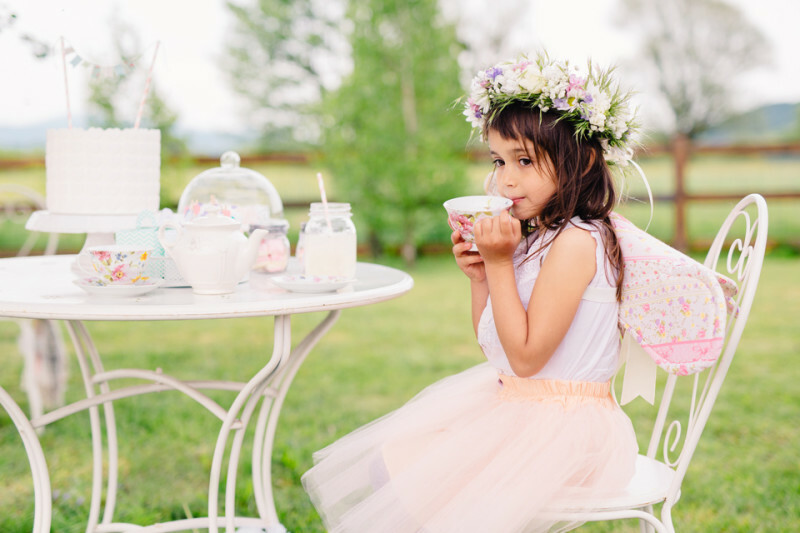 I believe you are also familiar with the unpredictability of children, so you absolutely must be ready for any reaction. 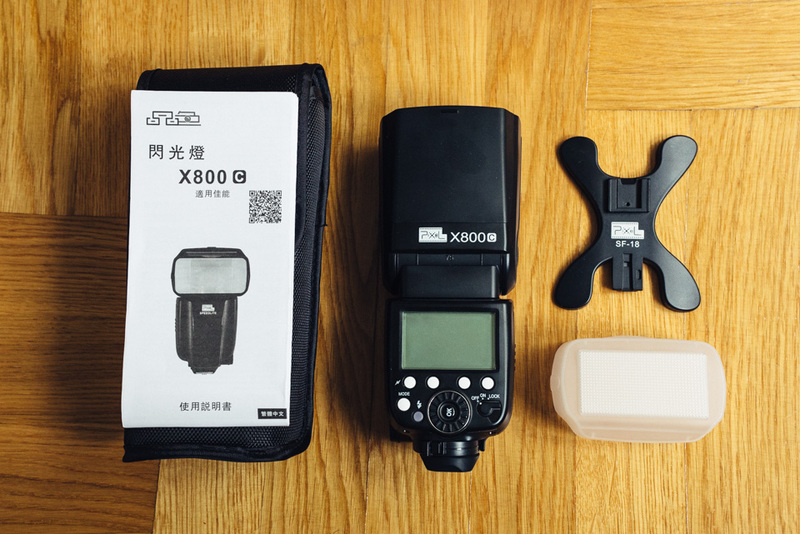 As KingPro is user friendly, all the settings are easily changed without walking to the flash, which makes it perfect for shooting children! It is noticeable that X800c was developed on the image of Cannons 600EX-RT, but that is not a flaw here. I must say that Pixel made an amazing job here and with a bit of their magic, made a fantastic off camera flash triggering system! With Pixels version you can save not double but triple! 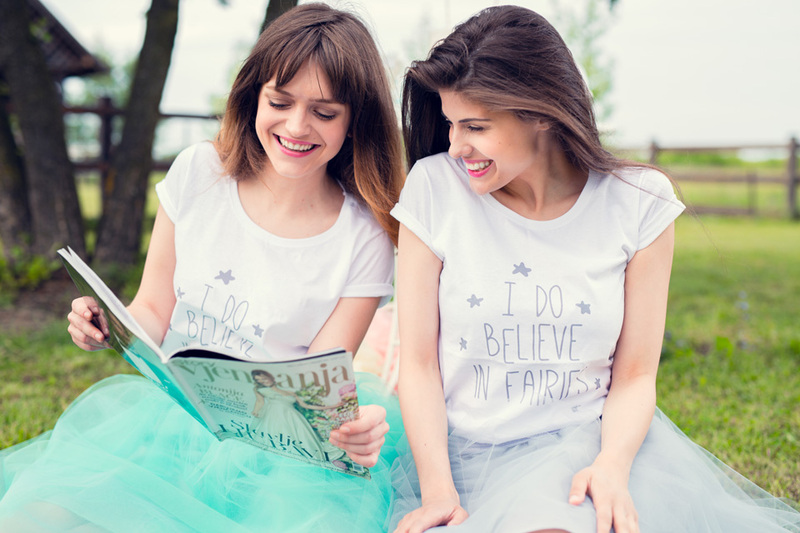 Thank u for the opportunity to test your products! P.s. Big thanks to Monika for the translate, you are a good friend! Real practical review… Great job! Do you have the pro version or the standard version? Whar i read the standard vetsion dosent have radio built in.